Nan Enstad. 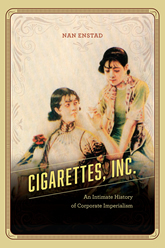 Cigarettes Inc.: An Intimate History of Corporate Imperialism. University of Chicago Press, 2018.